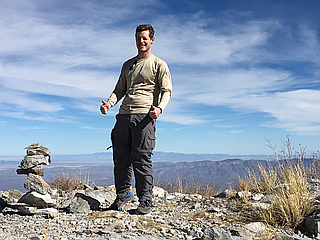 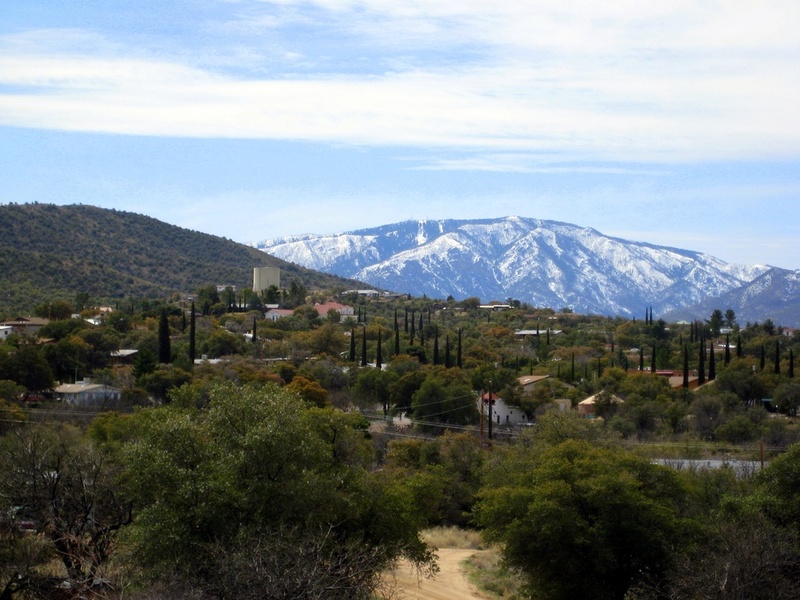 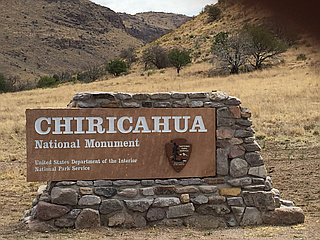 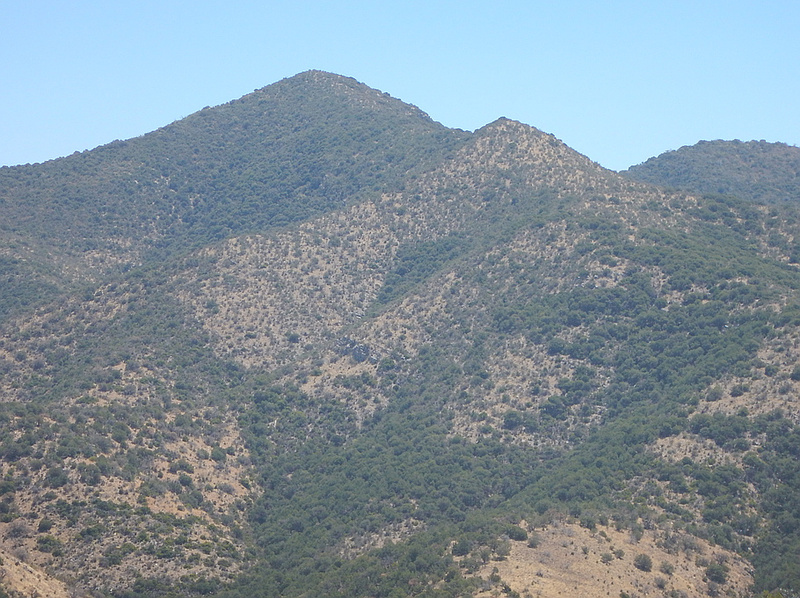 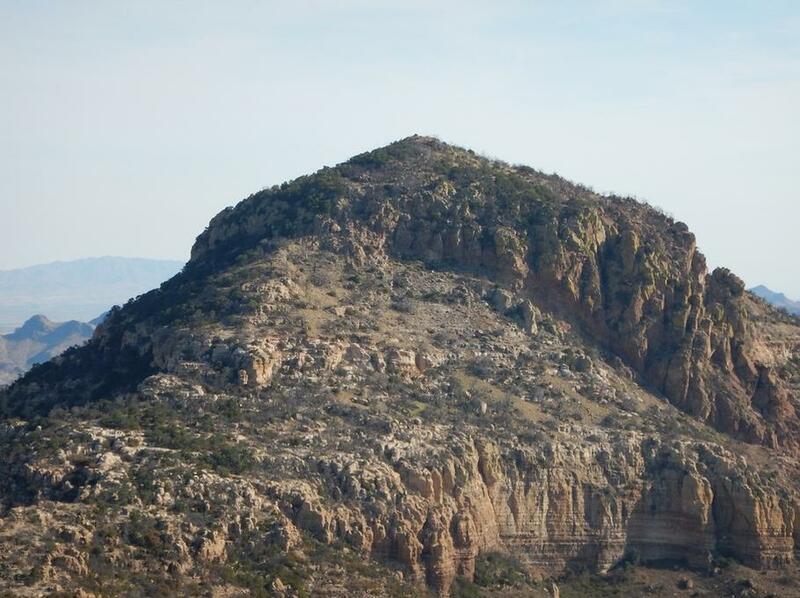 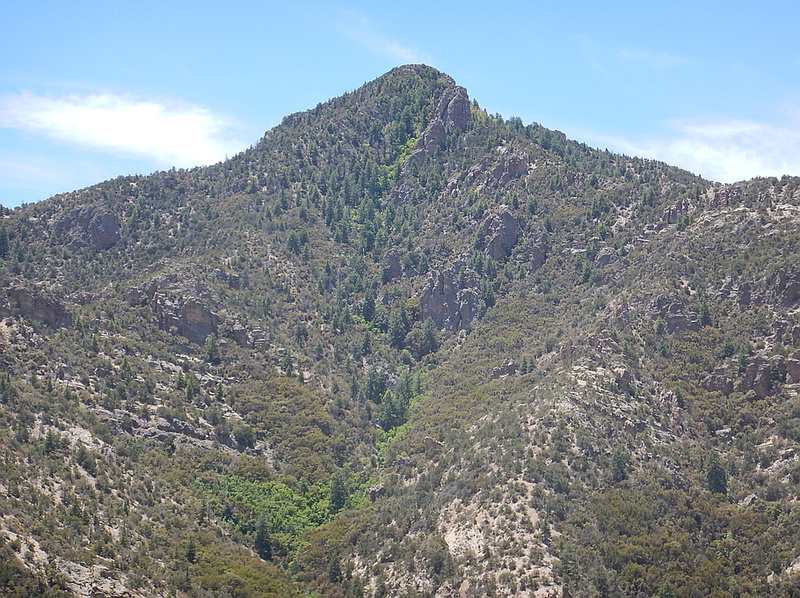 Includes the 12 peaks in each of the 12 divisions of the Coronado National Forest in southeastern Arizona. 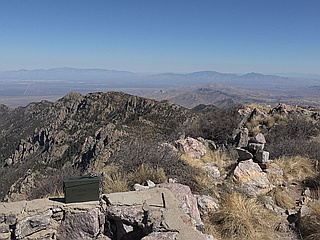 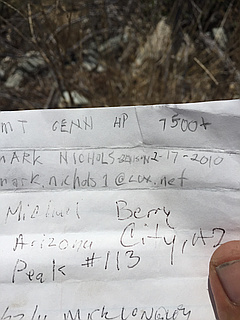 Created and sponsored by the Southern Arizona Hiking Club (SAHC) http://sahcinfo.org/. 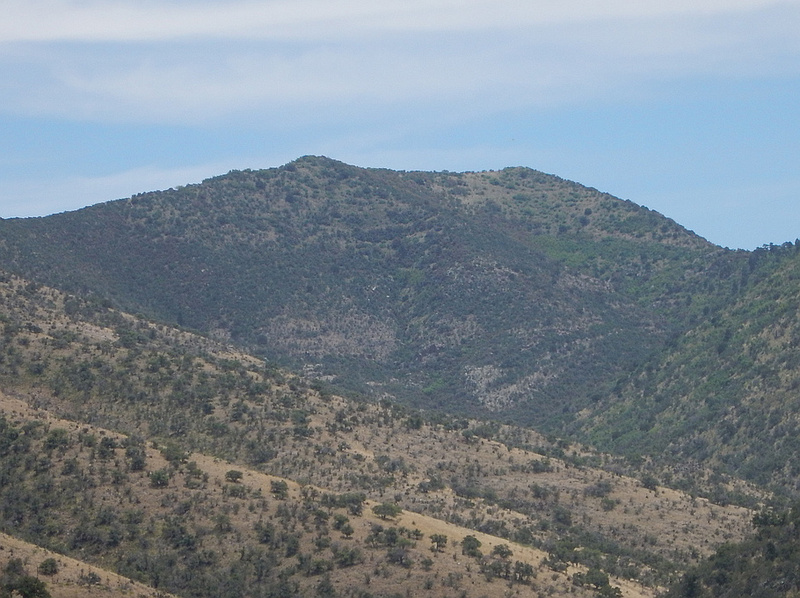 Note: summit access to Mt Graham and Owl Mountain is currently restricted.